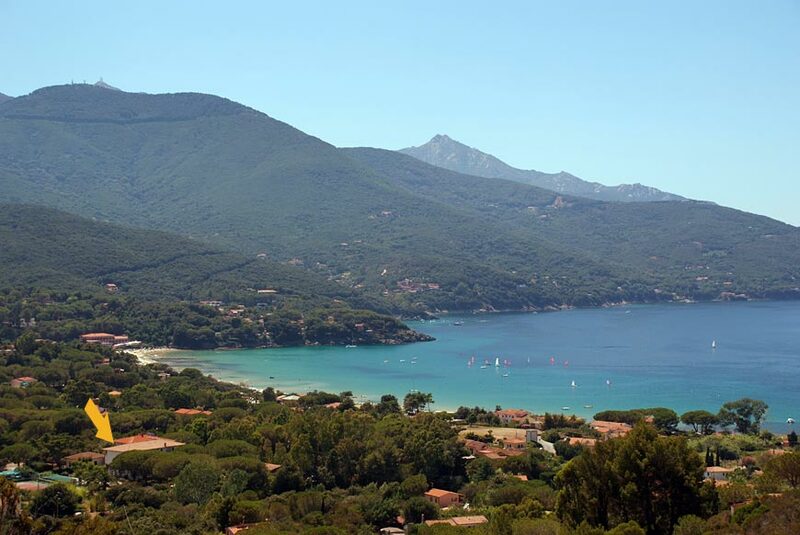 Why choose the Island of Elba? - Pfor the possibility of excursions by sea, but also on foot or by bike along the Island trails. We are personally involved in making your vacation perfect, with passion and enthusiasm. Together with us, you will be greeted by smiling, helpful people to make your vacation truly unique and special. 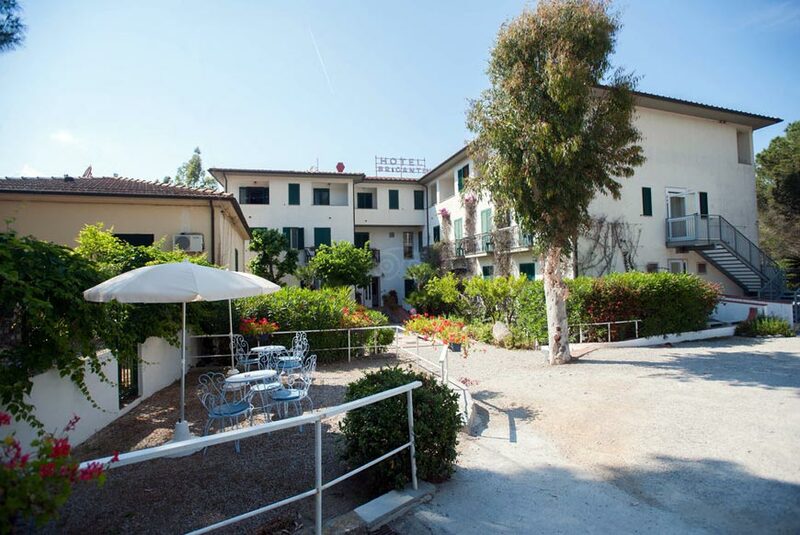 The arrangement of the rooms and the enjoyable location of the hotel make the Brigantino the perfect location for any type of vacation, whether short or long, whether for relaxation or sports. 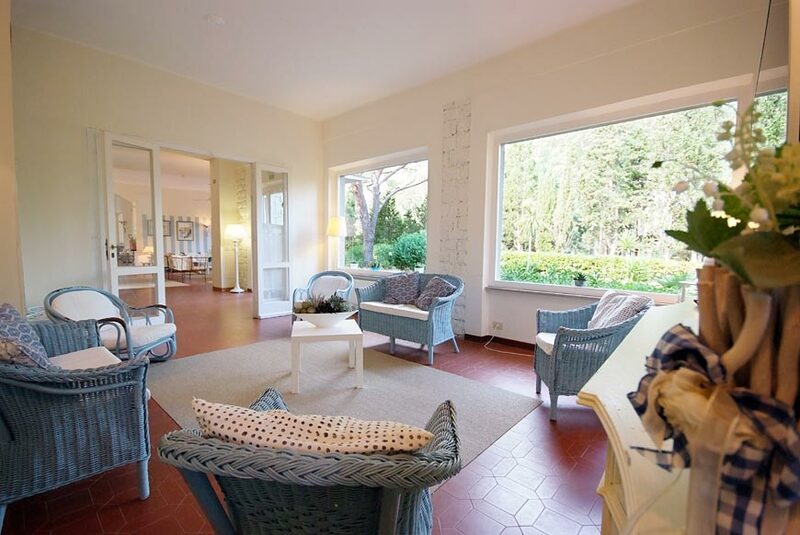 In just a few years we have become a point of reference for those who seek the typical Tuscan hospitality with an excellent quality/price ratio. 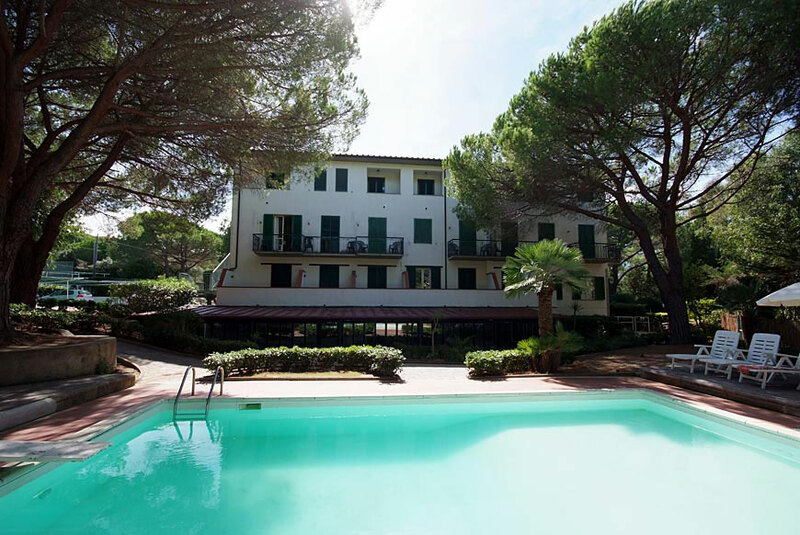 The Brigantino is centrally located on the Island, just 250 meters for the beautiful Campo all'Aia Beach in Procchio, close to the seaside but far from the bustle of the center of town. 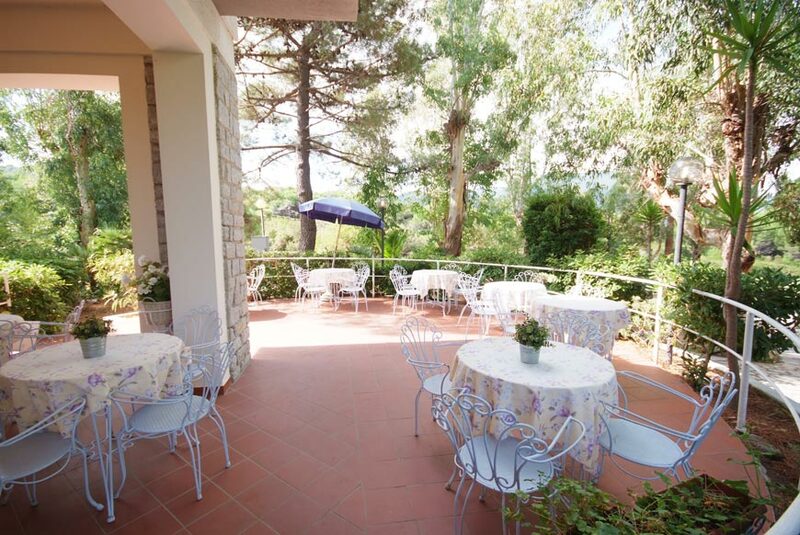 Immersed in a natural setting, the hotel is surrounded by a luxuriant garden with tall shade trees to provide our guests with moments of relaxation and tranquility. 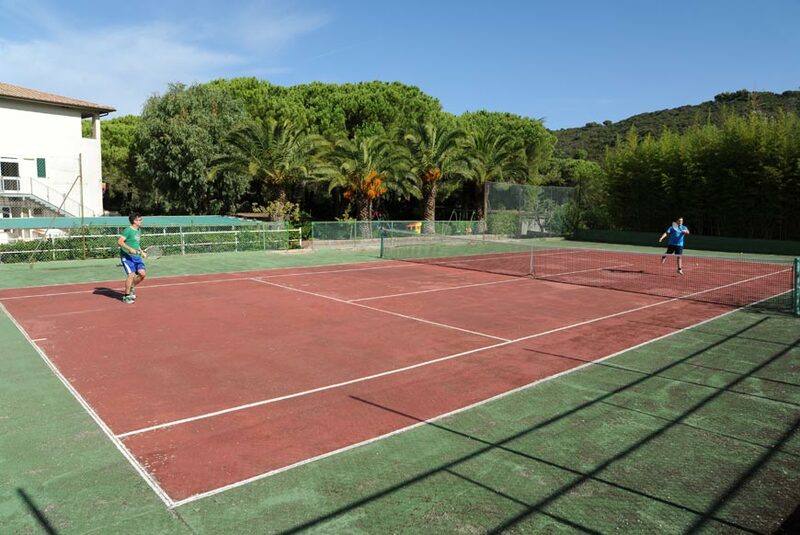 In the hotel park, there is a pool, a playground and tennis courts that can be used free of charge by our guests. Rackets and ball are available on-site. 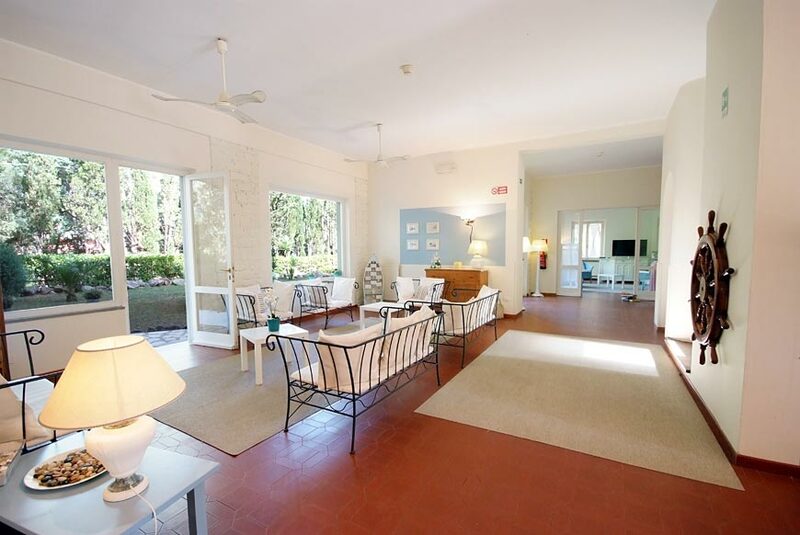 The hotel also has a special agreement with a fully equipped bathing establishment with beach lounges and umbrellas. 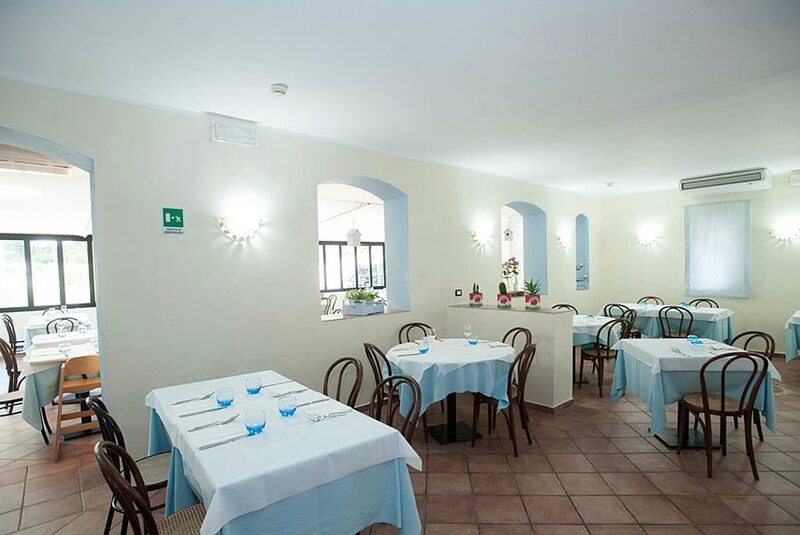 Children are welcome at the hotel Brigantino and we pay special attention to them with books, stuffed animals for bedtime, highchairs and bathtubs. 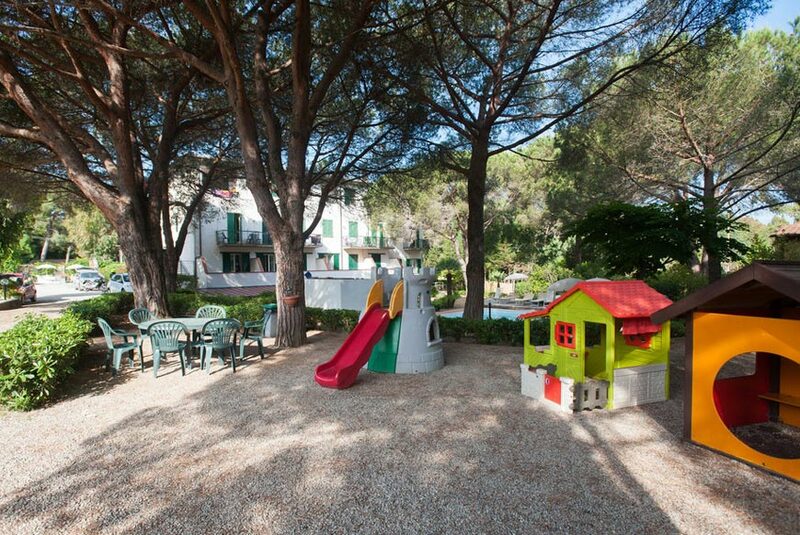 There is an outdoor playground and a pool for the summer season.